In a daily dose of all things that the car-hailing company has been doing wrong, latest report suggests that Uber ran a program that exploited a vulnerability in Lyft’s system to make sure it always stayed in second place. According to an exclusive by The Information, Uber’s top secret program called “Hell” allowed the company to track how many Lyft drivers were available for new rides, where they were and which drivers were driving for both the companies. The details allegedly come from a person who was directly involved in the program and another who was briefed about it, The Information said. 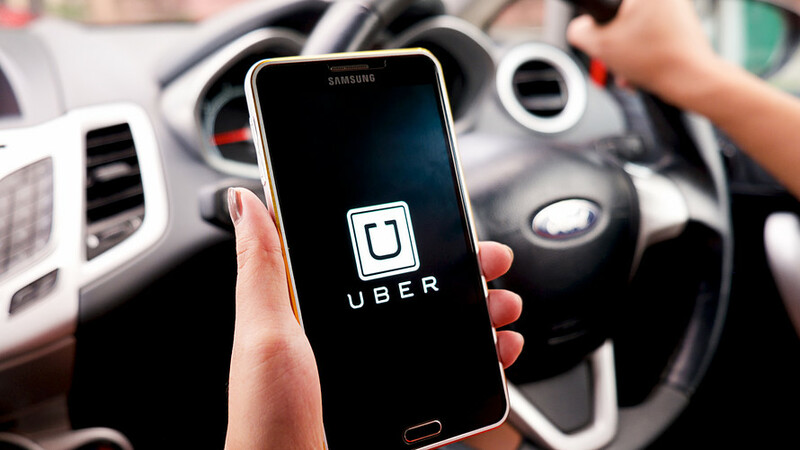 The report claims that this covert “software-based effort” made it easier for Uber to maintain its lead in the United States between 2014 and early 2016 by devising better strategies to lure drivers away from its rival. “Hell” was a sibling program of “God View” or “Heaven,” which Uber uses in-house to track its own drivers, passengers and celebrities, as previous reports have shown. However, unlike Heaven, which was open to use by many of Uber’s employees, Hell was only accessible to top executives and select data scientists. The program included the creation of fake Lyft rider accounts, making Lyft believe that their riders were in various locations. The positioning of these fake drivers around the city gave Uber a grid view of Lyft drivers. The company could see details of up to eight of Lyft drivers that were nearest to the fake rider’s location. Using Hell, the company also tracked Lyft’s drivers’ habits, figuring out how to get those who were “double-apping” to exclusively ride for Uber. Hell would send these double-appers more rides than those who were loyal to Uber, and also offered them exclusive bonuses for meeting a certain number of rides each week. The Information added that the ride-hailing company spent over tens of millions of dollars a week in these bonuses, none of them going to those who were sticking to Uber. After Lyft raised $1 billion to expand to more cities in 2016, Uber ended this bonus program because it would have cost even more to continue. However, the report adds that Travis Kalanick would often applaud those who ran “Hell” and commented how it fits the company’s culture of “hustle” which has come under fire in the past few months. Uber has remained at the center of an ongoing soap opera after a number of top executives departed the company, including its global PR head. It all started with an explosive blog post by a former female engineer revealing systematic sexism at the company. Since then the departure of executives, revelation of a program called “Greyball” that took aim at the government, Kalanick’s bratty argument with a driver, Google’s lawsuit that claims Uber stole its self-driving technology, along with several other controversies that just keep coming have painted a picture that isn’t as “uber” or “cool” as the company would like. Uber is yet to respond to these new allegations, but law firms suggest that if proven true the company could face a number of charges, including unfair business practices, misappropriation of trade secrets and violation of the federal Computer Fraud and Abuse Act. When reached out to Lyft, the company said it is “in a competitive industry. However, if true, these allegations are very concerning”.